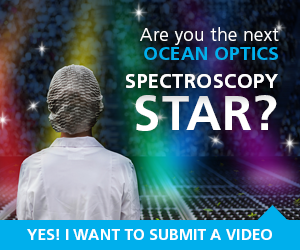 Taking spectroscopy outside the lab has inspired all sorts of new and amazing applications for Ocean Optics miniature spectrometers. This video reflects on spectrometer applications liberated from the lab, focusing on the advent of personal UAVs and their seemingly boundless uses for scientific research. From crop monitoring to volcanic gas studies, the frontier of mobile spectroscopy is just beginning to be explored.